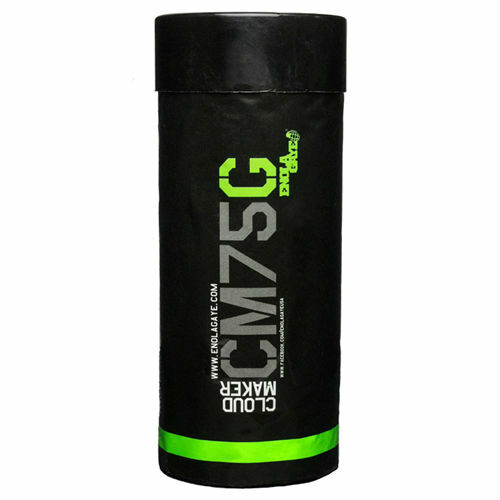 9'6" nylon rope is covered with plastic tubes to increase the speed for a faster workout. 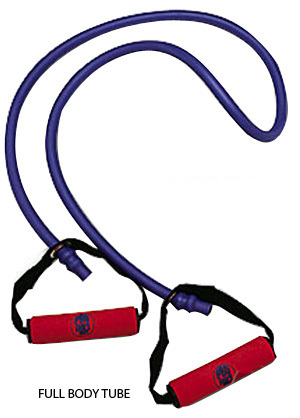 Simply unscrew the cushioned handles to adjust the length of the rope to suit your height. Wood Bokken with magnets next to the guard and scabbard ideal for beginners to Iaido! - 40" long wooden bokken. - Made of durable red oak - Great for Iaido practice. One of the best workouts you can get is a resistance workout. 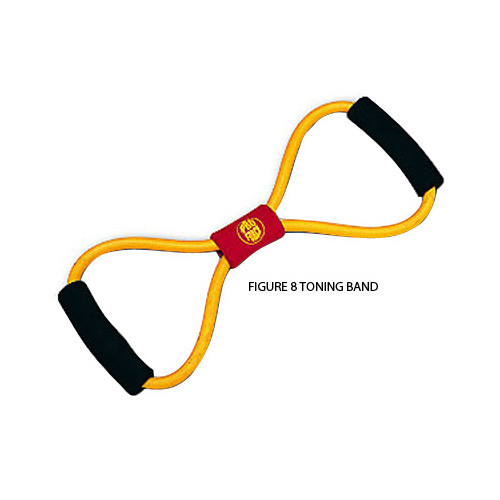 This great new product from ProForce® is great for strengthening your upper body, arms and shoulders. 1/2" rubber tubing provides the resistance. Foam handles for maximum comfort. 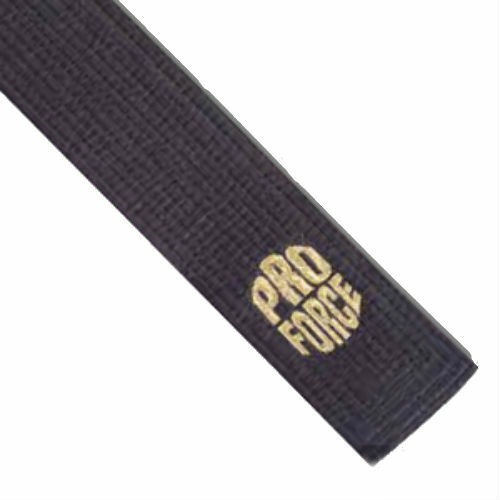 Let ProForce® be part of your workout routine. 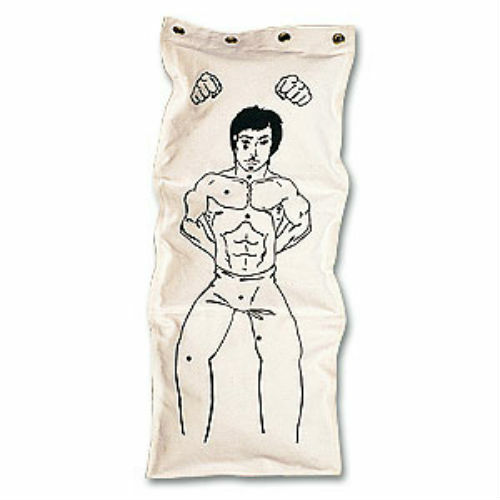 Striking Points Makiwara Canvas Bag - 35 1/2" x 12"
Constructed of a semi flexible rubber, this practice gun is perfect for learning self-defense techniques or law enforcement without the risk and danger of using a real gun. Features : Flexible rubber. Perfect for self-defense techniques Brand stamp may vary. This lightweight mouthguard has extra cushioning to help protect your teeth. Use during any activity. Easy instructions to follow to fit mouthguard to your upper set of teeth in seconds.